What do most good parties have in common? DJ’s, cocktails, and dancing? This year at the Bentley Scottsdale Polo Championships, experience these and the other great elements at the “World’s Greatest Polo Party” at WestWorld of Scottsdale on Saturday, November 5th. 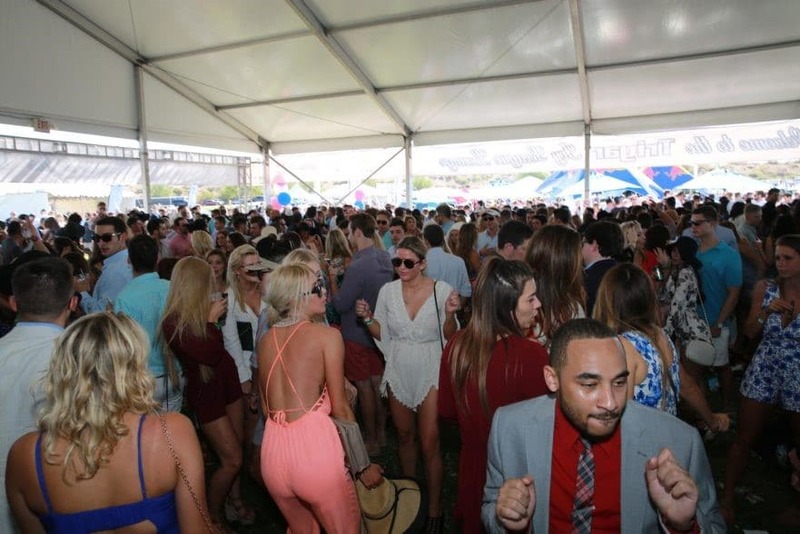 The Triyar Entertainment Group is one of the most dominant operators in the nightclub industry with popular nightlife hangouts in both Scottsdale and San Diego. For the Polo Party, they have created the place to be on Saturday, November 5th. Don’t miss out on all the fun and join us at the Triyar Ivy League Lounge presented by Maya, The District, Dakota, and Shade at W Scottsdale. In between matches, join Phoenix Fashion Week as they produce the world’s “longest” catwalk fashion show. Watch as over 100 glamorous models showcase their looks as they strut across the middle of the Polo field. Not only will the fashion models be walking the runway, though. Joining them will be the players as the show off the fashionable side of the Bentley Scottsdale Polo Championships. Last year the new Barrett-Jackson Champagne & Jazz Lounge proved to be one of THE best ways to enjoy the event. With live jazz, cool cars and a terrific position on the field. This year will be no different, especially with new additions by Veuve Clicquot. 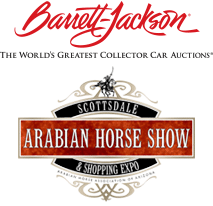 And if you are interested in consigning a car or registering to bid at Barrett-Jackson at their upcoming Las Vegas or Scottsdale auctions check out Barrett-Jackson.com. The Bentley Scottsdale Polo Championships will host so many other exciting events within the event as well. Like the Troon Golf’s Hole-In-One Contest, the Canine Couture Dog Fashion show, and don’t forget to purchase a tailgating spot.